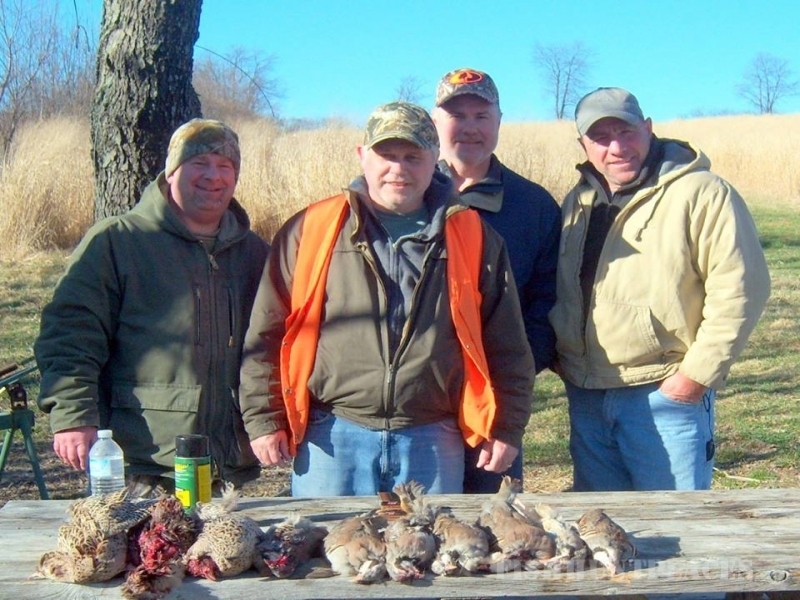 New York's finest wing shooting. 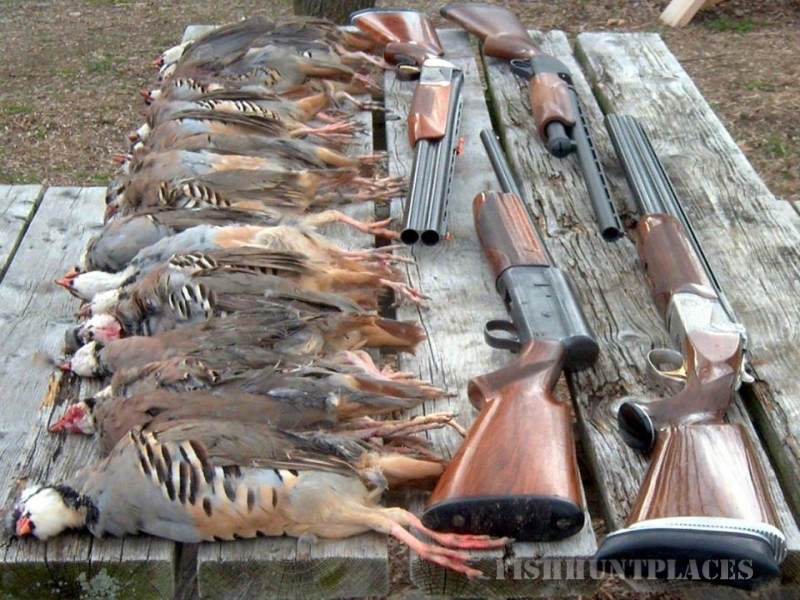 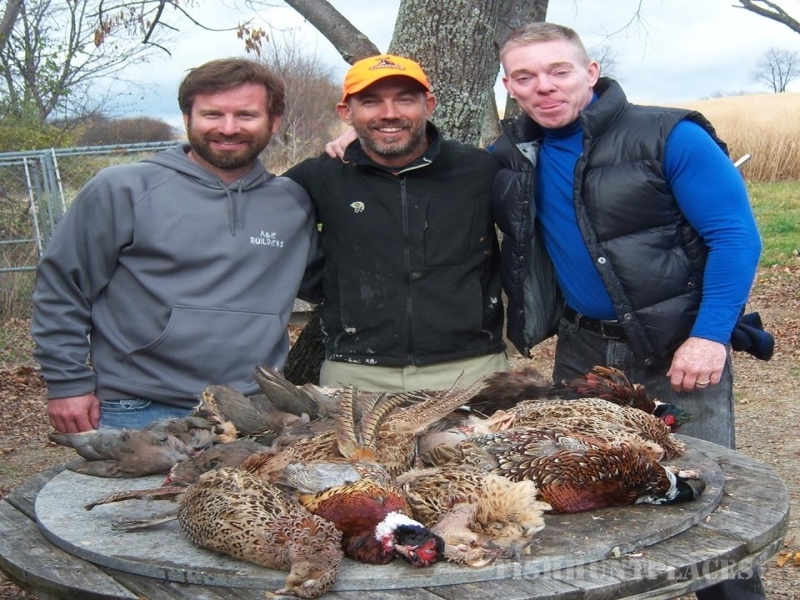 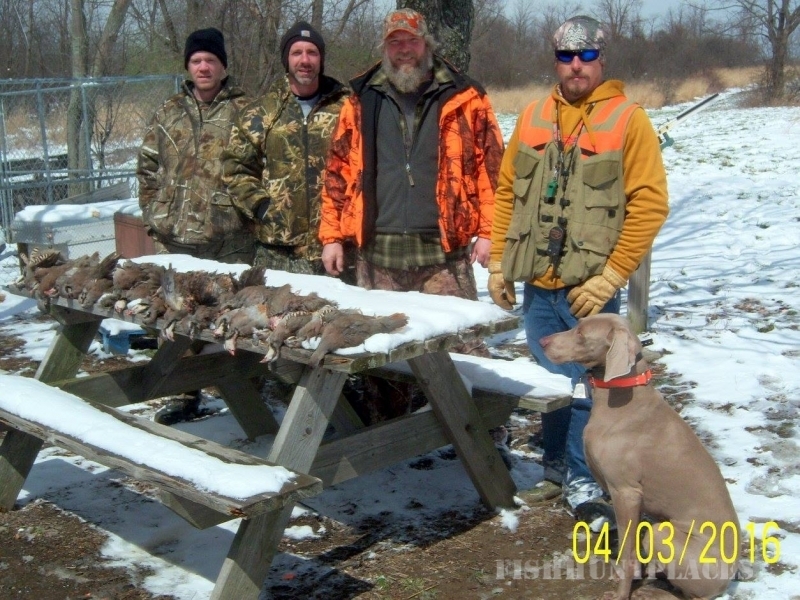 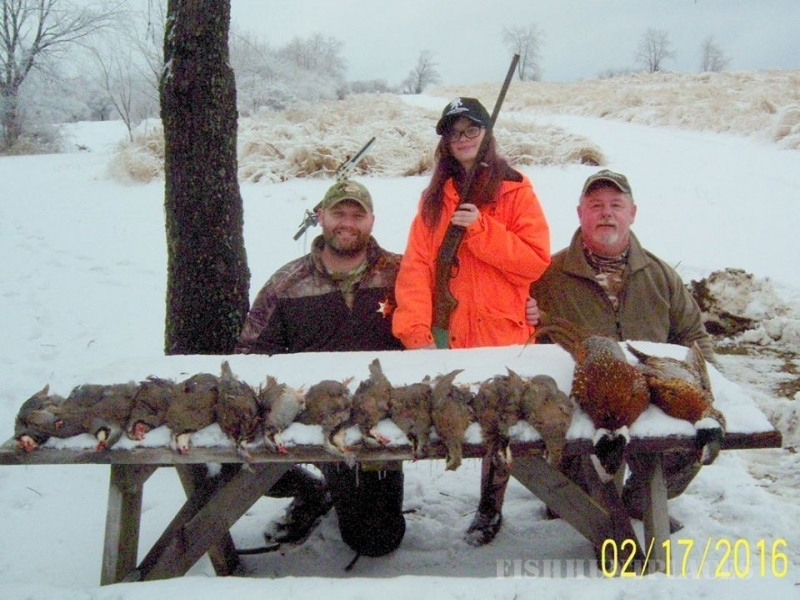 Hunt pheasant, chukar, and quail in the beautiful Finger Lakes region. 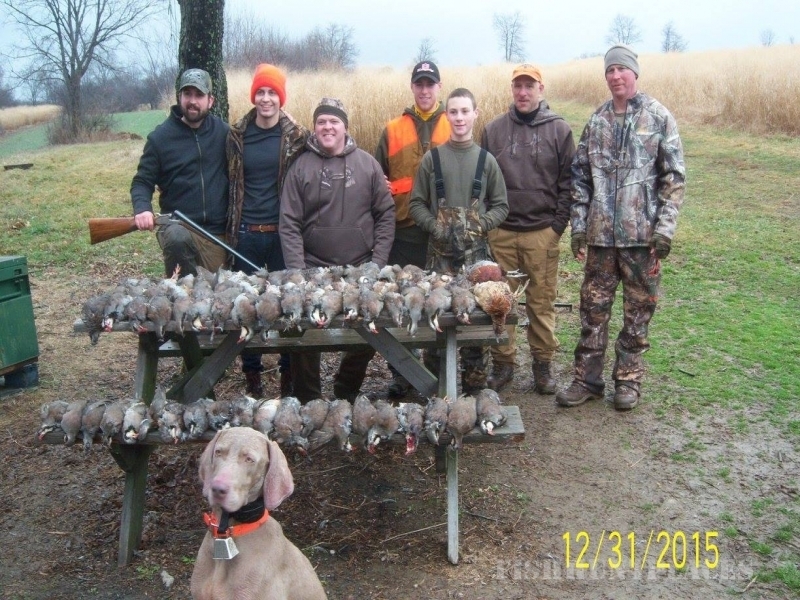 No hunting license required. 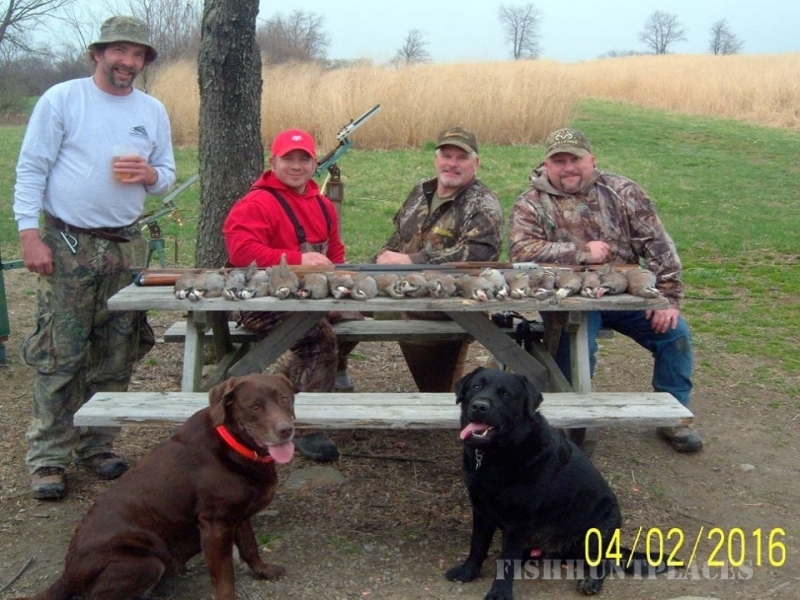 You can hunt over your dog or we can provide a guide and dog.